Aside from having an exceptional product, great PR is the most powerful tool a business can have when it comes to maintaining a meaningful relationship with its customers, attracting new investments, and creating long-lasting business connections. 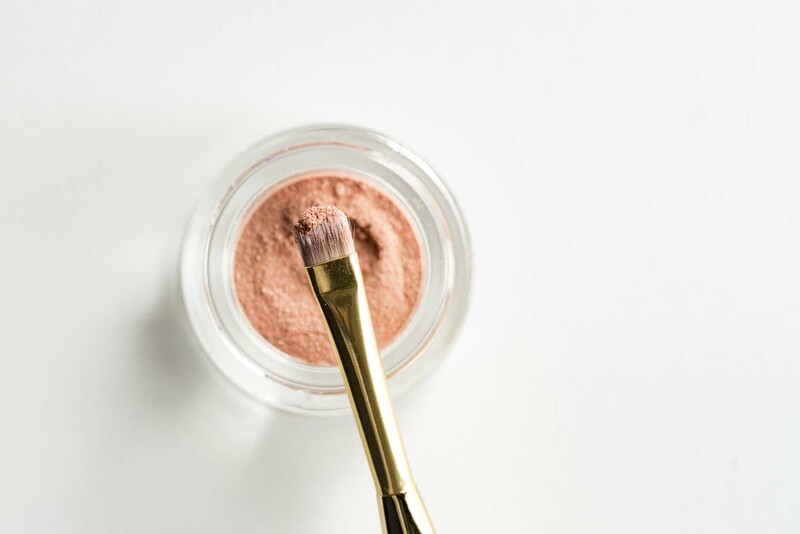 And while there are some niches out there that might do a decent job without a great public relations department, when it comes to beauty and beauty-related companies, the need for PR strategies is more than obvious. Today, we’re going share a few things about how great PR can enhance your beauty company and how it can help you keep possible investors close and customers even closer. No matter how great things go with your sales and marketing departments, if you are a beauty company, you need to stay connected with the beauty and fashion world, with your customers and also with lead authorities in the field; and the best way of doing so is through a perfect public relations strategy. Whether you are designing a social media campaign, or reaching out to people through contests or media events, your PR department can truly engage a community, and make your image known worldwide. It’s not all technicalities and polite language. A great customer support service will always be focused on creating and maintaining excellent relationships with users, all while offering them the necessary information, in the least stressful of ways. If you chose the services of a well-developed PR team and ask them to provide reviews and press clippings to your customer support department, your company will gain a lot of capital, and also new clients. There’s no better publicity like customers’ referrals and testimonials from esteemed media outlets. And in today’s busy times, a fast and effective customer support service along with amazing, real life reviews can go a long way. Being a beauty company, you will need a lot of media coverage, also the attention of local celebrities and fashion icons. Even if you have all the right ideas about how to always be present at all the events, and what journalism piece to write for which publication, chances are that you will not have time to do all these things, without the help of a public relations team. Putting all the responsibility in the hands of professionals will not only get the job done, but it will give you more time to mingle at events, and make new connections. As it is the case with all businesses, no matter the niche, reputation is key; there is no succeeding with a bad reputation, and many companies rarely come back from an event that destroyed their partners and customers trust. Which is why it is best to prevent, rather than try to repair: include a PR team in your growth strategies as soon as possible, and the results will soon appear. Press clippings in big magazines, website and blogs are not always tied to sales in the practical sense of receiving new orders. PR is also ammunition needed for the sales process itself, especially for beauty brands. If you want to land your product on the shelves of big retailers like CVS, Ulta, and Target, you will need to come prepared with press book to show their buyers. These buyers want to know why they should stock your brand over others. Press mentions show them this demand and will give you an edge over the competition. But, this need does not end once you find your line on the shelves of RiteAid or Walmart. You need to keep showing this demand through continuous press hits so you stay on their shelves for years and years to come. This same thinking also applies to e-commerce stores like Blush.com or even Drugstore.com. If you have any questions regarding what PR strategies work best for a beauty company, or need to know more about what we can do for you, please don’t hesitate in contacting us at jessica@janicemccaffertypr.com.